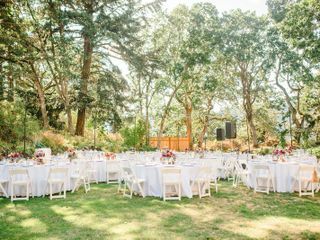 A romantic wedding ceremony and reception venue in Hood River, Oregon, Columbia Gorge Hotel & Spa is a historic setting for your amazing celebration. Since their opening in 1921, couples across the world have come for the scenic waterfalls, landscapes, dramatic clifftop setting, great service and for an unforgettable day. 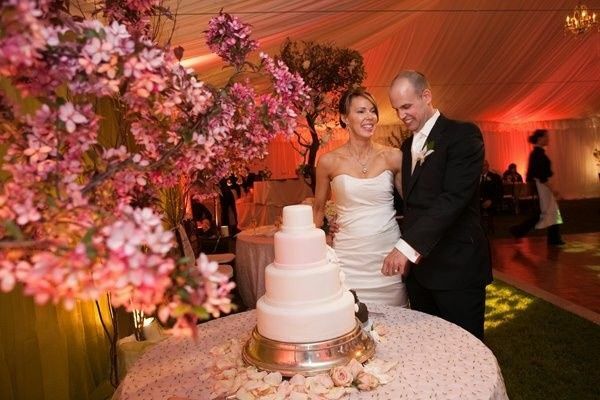 Columbia Gorge Hotel & Spa offers elegant and charming event spaces. 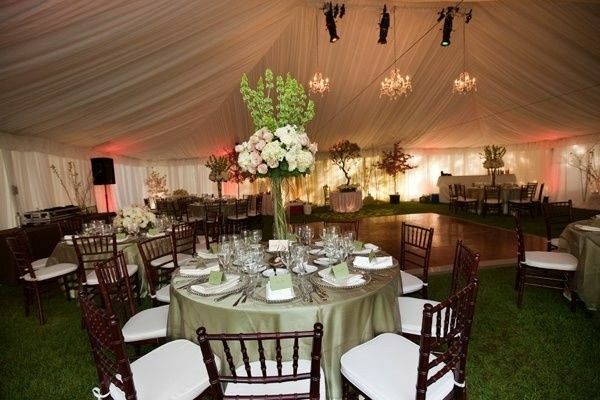 The incredible Benson Ballroom is 2,880 square feet, accommodating a maximum of 200 people. The Garden Terrace is 720 square feet and can host a maximum of 75 guests. For smaller weddings, couples may host up to 40 people in the 609-square-feet Falls Room. 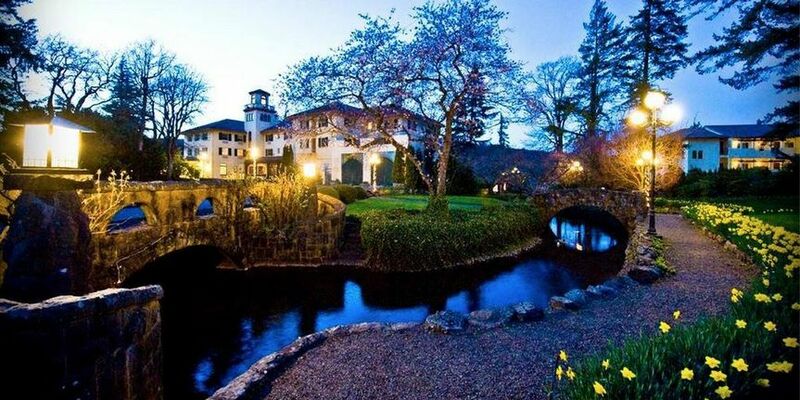 Columbia Gorge Hotel & Spa has 40 guest rooms with contemporary amenities and stunning views. Some rooms contain fireplaces and antique canopy beds, while all rooms include Wi-Fi, flat-screen televisions and room service. There is also healing spa treatments at the hotel for you to relax and enjoy. 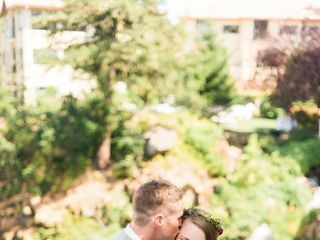 Teresa was a dream to work with and the venue was absolutely stunning; our guests could not stop complimenting the natural beauty of the gorge and the waterfall while appreciating the meticulously maintained landscape around the hotel. 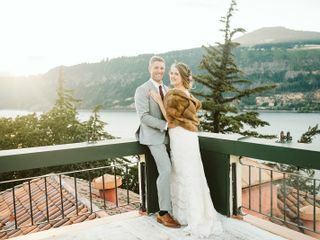 It was a dream day and we could not have asked for a better wedding planner, more accommodating hotel staff, unforgettable venue beauty, and the overall comfortable yet beautifully vintage, sophisticated design of the hotel! Every detail, and I mean EVERY detail from adding rose petals in the creek to attract the ducks during your ceremony to keeping the event on track, is considered by Teresa, the chefs, the hotel staff which ultimately makes the day seamless for the bride and groom! 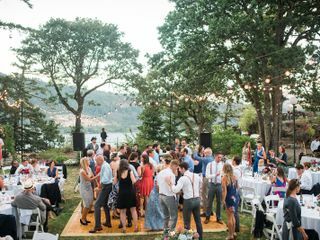 We can’t wait to have our anniversary here and recommend this venue to anyone who is looking in Hood River for their special day! Congratulations on your marriage and we're so excited that you and your guests had such a wonderful celebration day here! 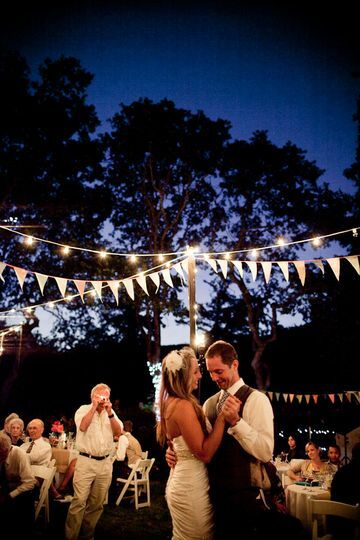 Teresa's experience and attention to detail is only exceeded by her absolute love of her brides and grooms. She truly loves her work and it shows with every wedding she coordinates. We look forward to celebrating your anniversary here with us. 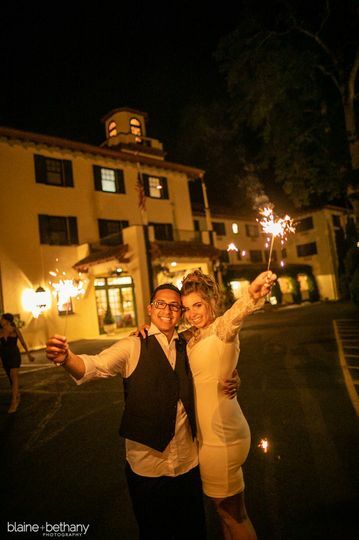 Be sure to let us know you are one of our bridal couples when you make your reservation! We changed our date and planned a wedding in leas than 4 months. Teresa was amazing and super helpful with everything. 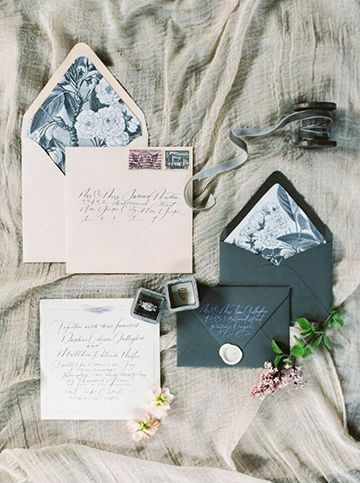 We thought our dream wedding was unobtainable, but she made it all work within our budget. She is amazing, the place was absolutely beautiful, and my guest gave us so many compliments. We are so pleased Teresa was able to make everything work for you on shorter notice for your special day. With her over 15 years experience planning weddings, and her knowledge of this hotel, she knows what we can do and exactly how to get it done. 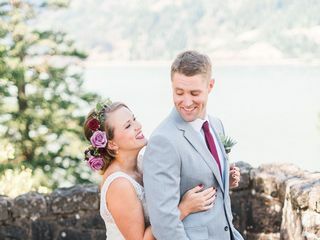 Thank you for choosing the Columbia Gorge Hotel to celebrate your wedding day at. We wish you a lifetime of happiness! My husband and I had a great wedding here. We had a little over fifty quests and the Teresa made sure everything was perfect for us. 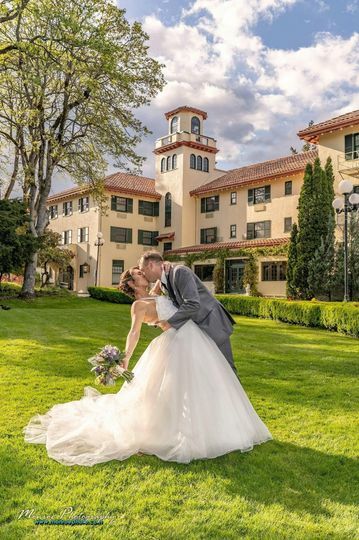 There is a bridal suite onsite that is complimentary in the booking fee, and their are multiple locations to have your ceremony, inside and outside. The food was also wonderful. Thank you for entrusting our entire staff, including our amazing wedding coordinator Teresa, with one of the most important events in your lives. Our congratulations to both you and your husband, and we wish you a lifetime of happiness! 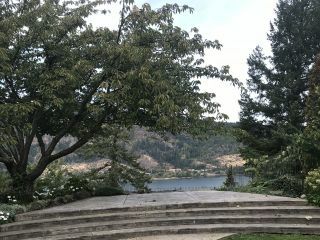 It was an honor to work with Columbia Gorge Hotel at Erin and Kevin&apos;s wedding this past Saturday. Our couple was stress free while doing their wedding prep which says amazing things about their wedding planner Teresa and her staff. We also liked seeing Teresa&apos;s staff ensure that our couple ate and drank. 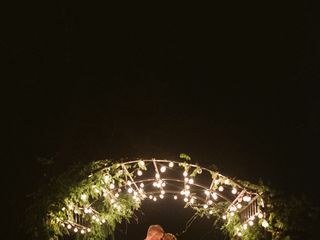 They went over and beyond by catering their drinks and appetizers to the garden while we were capturing their after ceremony portraits. Their reception was beautiful and fun! 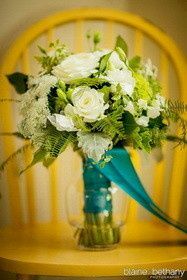 We highly recommend the Columbia Gorge Hotel for all your events and wedding needs. 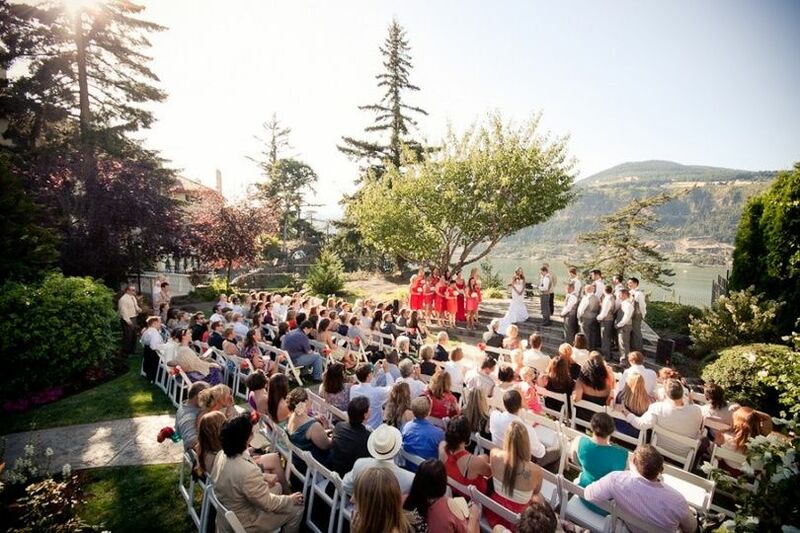 The Columbia Gorge Hotel is a gorgeous venue for a wedding or any event. 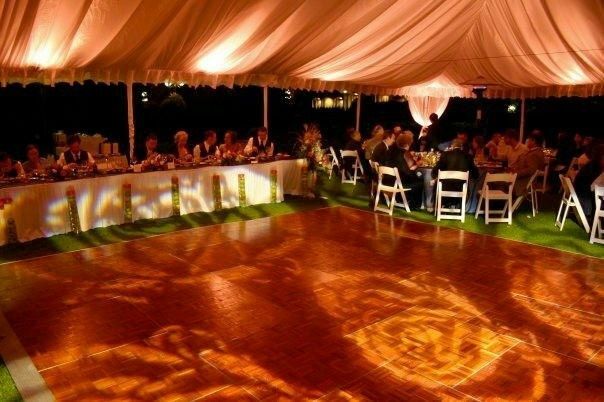 Teresa and her staff are very accommodating, fun to work with and dedicated to making your day extra special. Highly recommended! 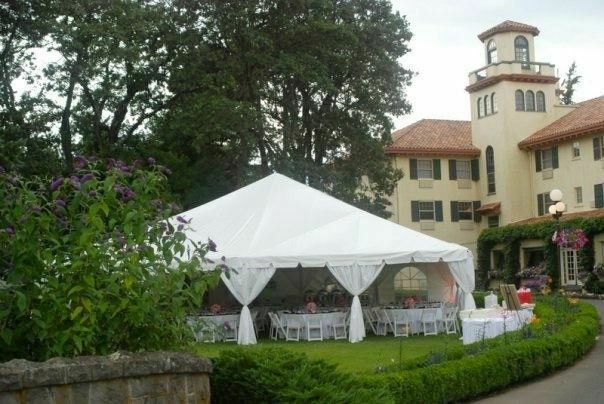 Columbia Gorge Hotel is a stunning venue set right on the Columbia River with an old world, elegant 20&apos;s feel to it. A beautiful drive from Portland, this gem is a must-see.